Top 3 Videos for Sept. 24, 2016! The Rock N Roll Summit 2016 at Shibuya, Tokyo, Japan! 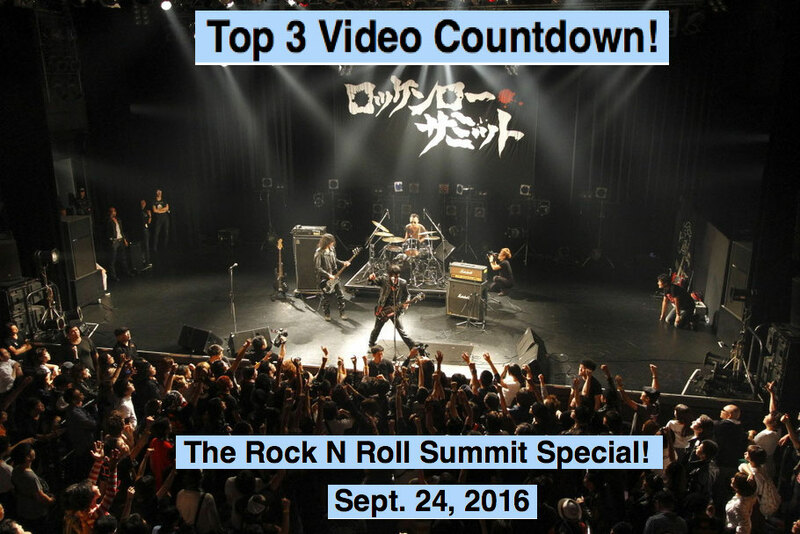 Time for the Top 3 Videos Countdown for Sept. 24, 2016! And today we are featuring bands who are appearing at the Rock N Roll Summit 2016 at Shibuya! 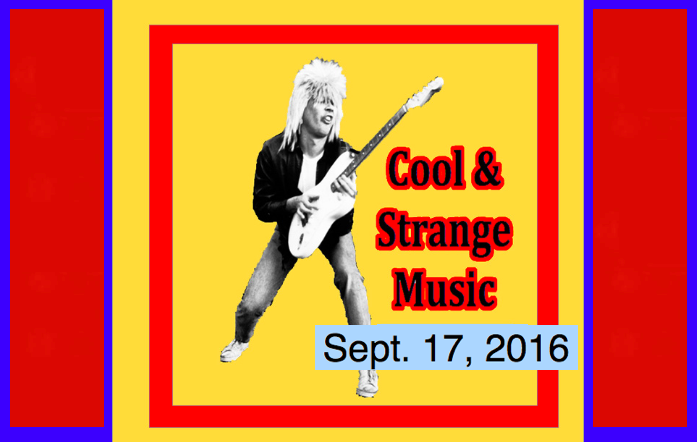 Bands appearng today are: Guitarwolf, Kiku feat. Makoto Ayukawa and Sheena and the Rokkets, NEW ROTEeKA, The Mack Show, THE NEATBEATS, The 50 Kaitenz, DMBQ, Bloodest Saxophone, Kinoko Hotel and Saigo no Shojo Hikasa. Well, it’s time for me to get ready to go to the Rock n Roll Summit. See you there! Do a Google Search for “Top 3 Videos” or “Top New Artists Videos” and you’ll see Robot55 on page one! blowing away MTV, Billboard Magazine, Billboard, Niconico Douga and all the rest. Top 3 Videos for Sept. 17, 2016! Dog Party, Kinoko Hotel (Japan) Lovely Eggs, Peach Kelli Pop! At #1 is a sister punk rock duo that I have been pushing BIG TIME for a couple of years now… Now I get to really brag! Guess what? They are opening for Green Day! God! I love it when I can say, “See? I told you so! I told you these girls were going to be big!” They are two sisters from central California. This is about their millionth time on our countdown (OK, well, maybe not quite a million times). Their name is Dog Party. I love this band. I am so proud of these two!!!! 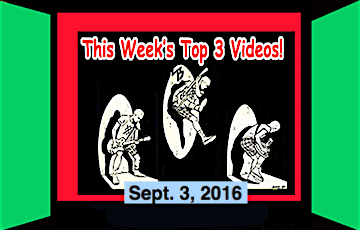 Top 3 Videos for Sept. 3, 2016! Big Jesus, Suzy Blu, Peach Kelli Pop, The Mackshow (Japan)! Saturday in Japan! And that means it’s time once again for the Top 3 Videos! The best of the Top 3 Indies Band videos for Sept. 3, 2016!